William T. Vollmann’s Seven Dreams series traces the history of the colonization of North America, beginning in the ninth century and stretching into the twentieth, focusing on the bloody conflicts between the continent’s native inhabitants and its settlers. The fifth volume, The Dying Grass (Viking, 1,356 pages), chronicles the Nez Perce War of 1877, a series of skirmishes that took place over the course of several months, and more than 1,000 miles, between the eponymous Native American tribe and the United States military, and which resulted, predictably, in harsh sanctions and the relegation of the Nez Perces to a reservation. 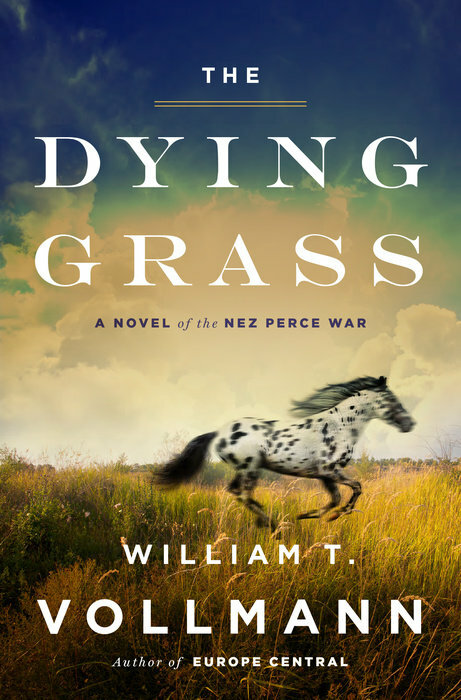 Most of the novels in the series have employed a variety of perspectives and attention-grabbing authorial intrusions; The Dying Grass is no different. Vollman’s proxy in the series, William the Blind, figures as both scene-setter, excitable reader, and actual narrative character, particularly in the novel’s beginning, as he describes in bewildering detail his efforts to recover writings by and daguerreotypes of the novel’s fictionalized historical figures. 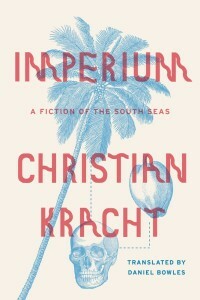 Vollmann clearly delights in stylistic flourishes and satirical affectations, apparent from the novel’s first page, which includes the sort of unwieldy subheading found in tedious 18th century virtue novels. Vollmann clearly pays attention to literary and historical tradition, and his dry sense of humor breathes life into the more academic sections of the novel, turn out to be its most successful. Naomi J. Williams’s first novel, Landfalls (Farrar, Straus & Giroux; 336 pages), follows the Lapérouse expedition, whose two ships and nearly two hundred sailors left France in 1785 on a global trek to explore and fraternize in the name of science, God, and country. Although they never made it back, vanishing in the Pacific several years later, firsthand accounts and historical scholarship of the voyage remain. From the available facts, Williams has fashioned a smart, surprisingly hilarious, unusual, and moving story less concerned with maritime adventure—although Landfalls is an exciting and enjoyable read—than with carefully imagined dynamics of petty squabbles and momentous encounters alike. Williams’s reimagining of the expedition and its participants is deeply compassionate even as she acknowledges and incorporates the mission’s staunchly imperialist spirit, and she is careful not to let a tragic end completely overwhelm this fact, or vice-versa. 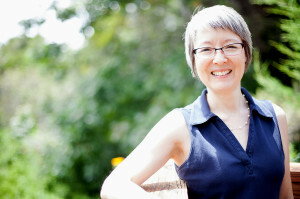 Her characters are at once neurotic, courageous, stubborn, spiteful, gentle, and human. 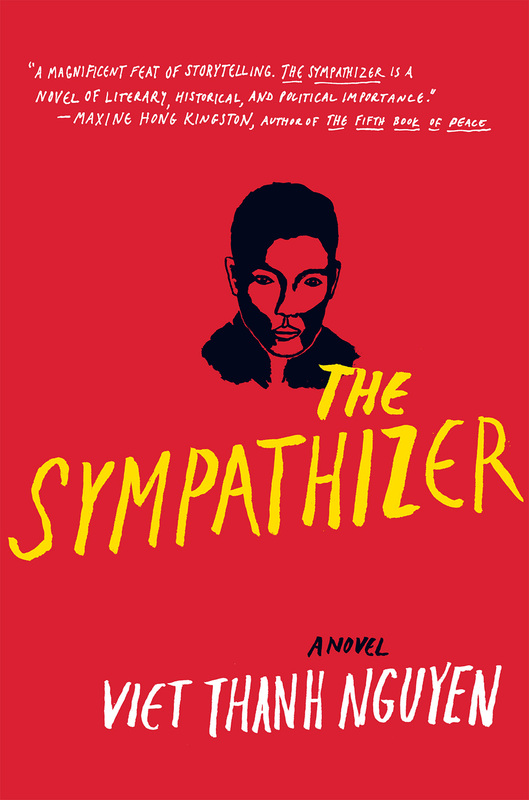 And the novel itself is a meditation on colonialism, nationalism, the frailty of ego, the durable potency of friendship, and more. We spoke via email to Williams (whose story “Sunday School” appeared in ZYZZYVA No. 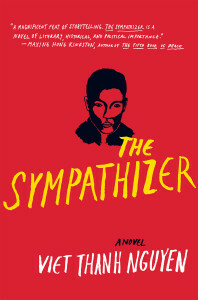 82) about her approach to writing fiction and her interest in exploring the personal drama and quotidian humor that is lost in maps and historical records. ZYZZYVA: You dedicate the novel to your grandmother, “who also loved maps.” How did your love of maps inform the strong sense of place in your writing? How many of the “landfalls” did you visit, if any, and how does visiting a place, or not visiting it, affect the way you write about it? Naomi J. Williams: I’m so delighted you’ve mentioned my grandmother. She was Japanese, and one of my early memories is of sitting on the tatami floor in her tiny apartment in Fukuoka, a city in southern Japan, and poring over a map of the city. I remember being fascinated by the notion that you could have this logical, colorful paper representation of where you lived. I’ve loved maps ever since, and indeed, the whole idea for Landfalls came from a misidentified antique map my husband bought for me about fifteen years ago. I tell that story in some detail in a recent blog post, but briefly, it’s a map from the Lapérouse expedition, of Lituya Bay, Alaska, the setting for two chapters in the novel. Even if Tolstoy was right about happy families, unhappy families in Western literature often bear striking resemblances to one another. The unfaithful, existentially-tormented husbands; the beautiful, unfulfilled wives; the precocious yet emotionally unformed children caught up in family affairs far beyond what they are capable of properly assimilating into their senses of self—we recognize these tropes partly because they are, sadly, representative of many actual families, but mostly because, also sadly, they make for instantly recognizable and compelling dramatic structures. It is, perhaps, unfair to levy such a generalization against the many writers who choose to tackle dissolute spouses and dissipating family units, but it is certainly incumbent upon these writers to bring something new to the table, if only for the reason that it is one heavily laden with offerings. 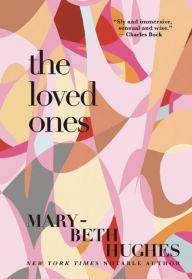 Mary-Beth Hughes’s new novel, The Loved Ones (Grove/Atlantic; 289 pages), is in many ways a familiar portrait of a family tearing itself apart through avarice and ennui. But its contribution to the genre is its unflinching and intelligent exploration of the ways in which the characters—particularly the women—attempt to keep their pain from spreading to those around them. 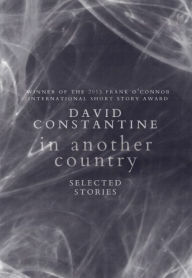 Readers of British author David Constantine’s In Another Country (Biblioasis; 277 pages) may identify in his stories certain hoary elements of style and material that have been all but abandoned by contemporary U.S. writers seeking to depict modern life in all its fragmented complexity. Absent are the ingratiating narrative voice, the frenetic observation, the satirical punches to the gut dealt to unworthy characters. Constantine’s characters have souls, and do such un-ironic things as write long letters to one another, which they send via mail. 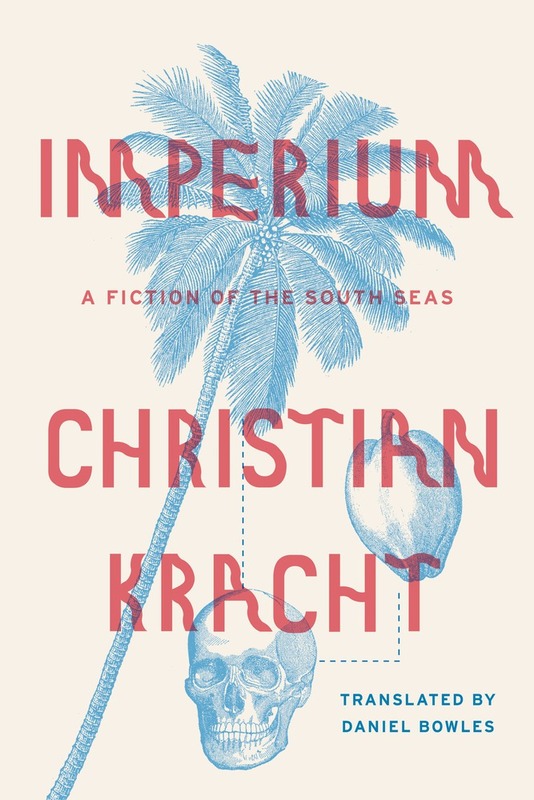 The stories are simply plotted, harrowing, and enduringly powerful; the prose is uncompromisingly lyrical yet rarely overwrought. Constantine’s old-world sensibilities imbue his stories with grace and seriousness, and his characters seem to exist not in any recognizable world, but in their own personal Limbos, wherein ancient forces and quotidian difficulties converge to create an immense pressure threatening to tear them apart. There is a pronounced fatalism through many of the stories, yet Constantine’s great skill lies in his ability to create moments that feel not like authorial intrusions but rather fleeting recognitions, whether of insurmountable loneliness or inchoate hope. Karl Ove Knausgaard: Whose Struggle Is It? When Karl Ove Knausgaard was in San Francisco to promote the U.S. release of the fourth book in his six-volume My Struggle series, he was quietly and generously discussing a project that had been completed several years ago, but whose trajectory among English speakers is still tracking with a fervor rarely seen in the literary world. 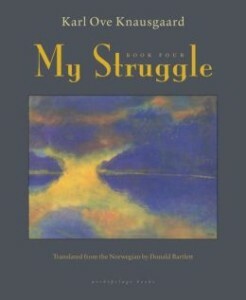 My Struggle: Book Four (Archipelago; 485 pages; translated by Don Bartlett) deals primarily with the eighteen-year-old Knausgaard’s time as a schoolteacher in northern Norway; as in each of the first three volumes, he painstakingly chronicles tiny yet unendurable humiliations, fleeting moments of elation and revelation, and the abiding shame and existential dread that, for Knausgaard, are the costs of being alive. He employs a flatness of style, an insistence on detail, and an overwhelming candor to produce an effect few authors have ever been able to achieve, and whose qualities I can only compare to the experience of reading as a child: total immersion in a story, and the sense that the rhythms of writer and reader have been synced, producing a cosmically unlikely pleasure that hits like a fierce wave of energy. Comprising Knausgaard’s admirers are novelists of every ilk and age; respected reviewers; and, judging by the sales, around one-in-nine adult Norwegians. Reckless hyperbole about his accomplishment abounds (such as that in the preceding paragraph), much of it merely in service of figuring out how he achieved what he did, which is to make interesting and appealing 3,600 pages of hastily-written, baldly autobiographical prose about a handsome, intelligent, successful man who describes the birth of his daughters and his bowel movements with equal reverence. In schools throughout the country, American children and teenagers tend to learn about the Vietman War—and by extension, the country of Vietnam—through the prism of U.S. culture. This is not merely to reaffirm that entrenched ideas and predilections form our understanding of historical events, but also that early conversations about the war often gravitate away from Vietnam-as-place-and-people, and toward what Vietnam-as-idea sparked in the American consciousness. Student-led protests, the creation of the most talked-about countercultural movement in our history, the unthinkable fallibility of the American military—even Jimi Hendrix and the Beatles are all likely to be mentioned before Ho Chi Minh or Saigon. To young Americans, if not most Americans, Vietnam is a jungle in which unlucky youths fought and died before they lost a war, came back home, and started their American families. Dehumanization is a part of art, war, and life; it can be both a shield and a sword. American art mines senseless loss and unspeakable atrocities for poignant drama, political insights, and moral ironies, and does so expertly. But before a deathly moment of horror, there is a life that has been lived, regardless of the hemisphere in which it was. What does it mean to engage with a subject containing the histories and hopes of an entire people about whom we know so little?